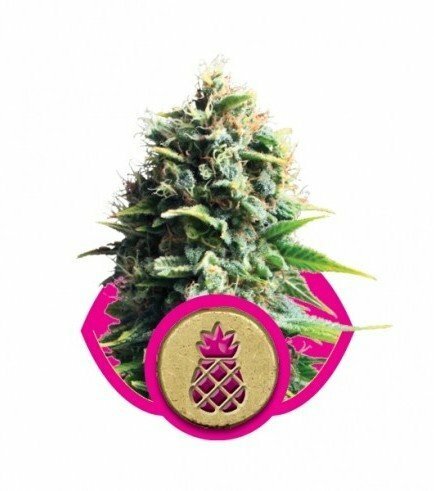 Pineapple meets OG Kush to make a cannabis strain as potent as it is tasty. 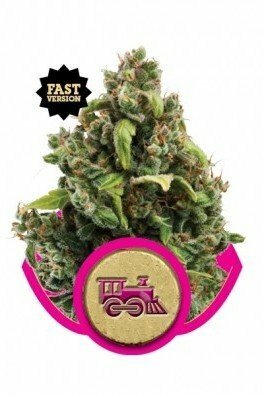 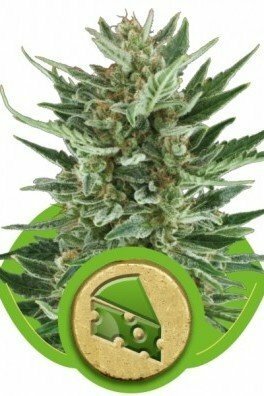 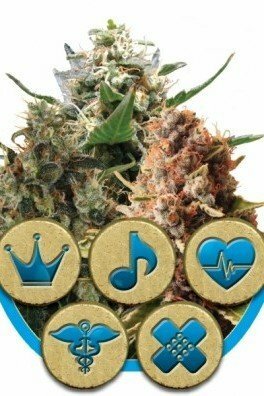 As the name suggests, she has a sweet and exotic fruity flavour, and is able to induce an uplifting cerebral high. 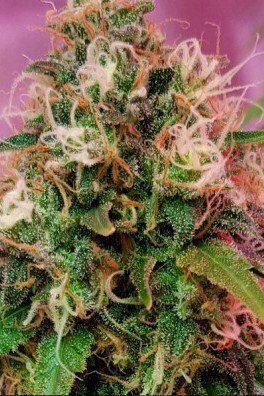 Although mainly focusing on the mind, she also creates a nice comfortable body buzz. 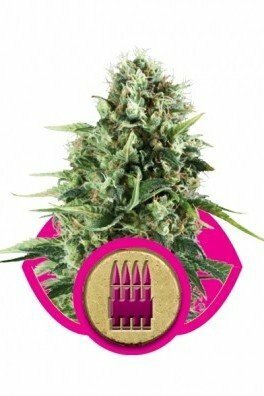 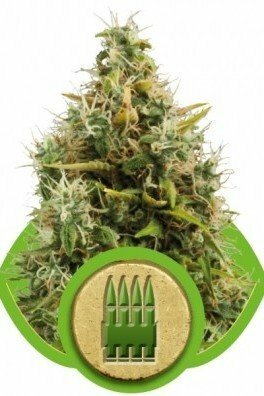 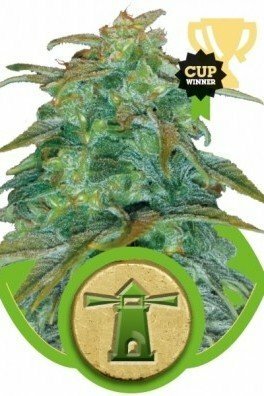 Pineapple Kush flowers in 7-8 weeks, and can yield up to 550g/m² indoor or up to 550g per plant outdoors. 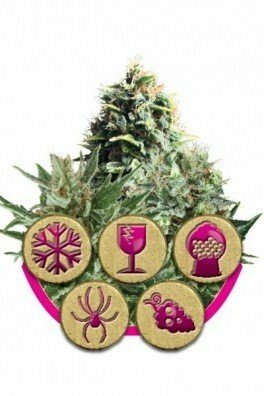 You know that feeling, when you smell a strain with closed eyelids, and once you do, you get transported to a white sandy beach, sitting under the palms, drinking piña coladas? 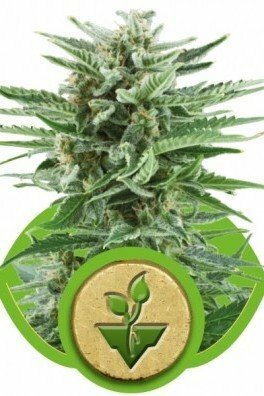 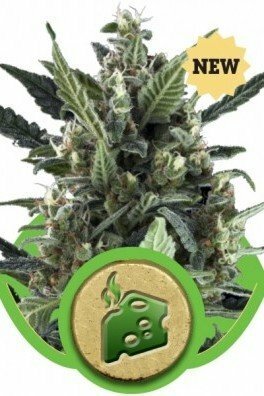 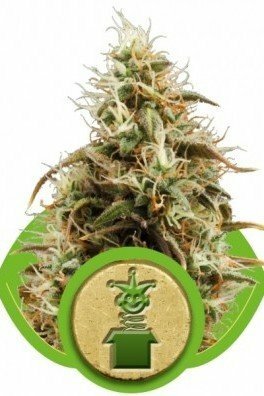 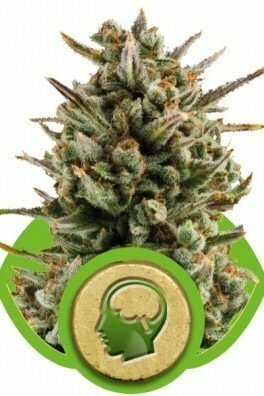 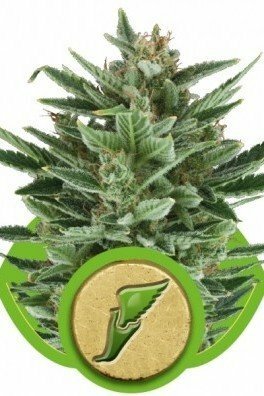 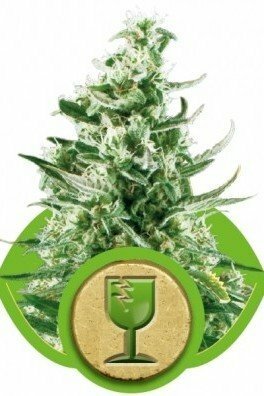 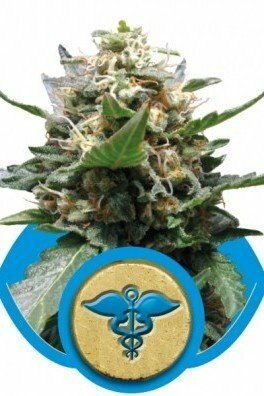 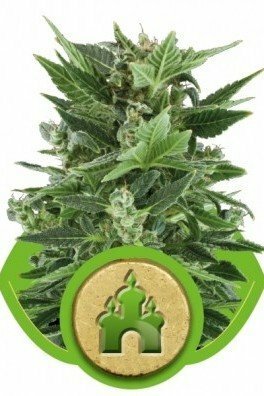 Well, Pineapple Kush will deliver intensely tropical aromas, that will produce an indica-infused cerebral high, that will carry you to the holiday destination of your dreams. 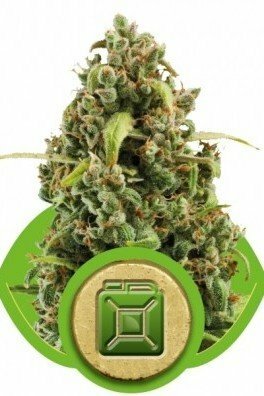 The indica genes are prominent with 80%, while 20% sativa genetics will create a comfortable body buzz experience. 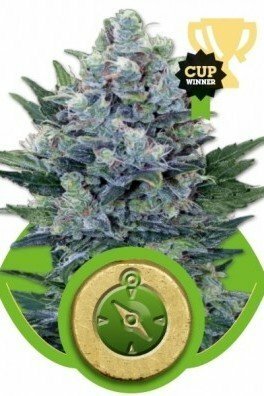 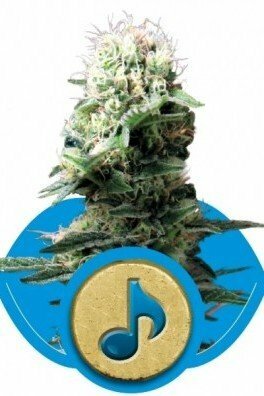 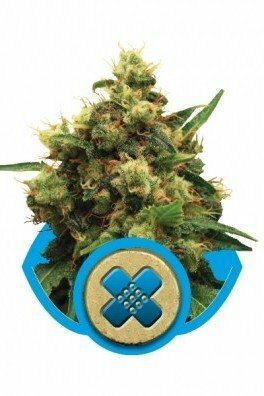 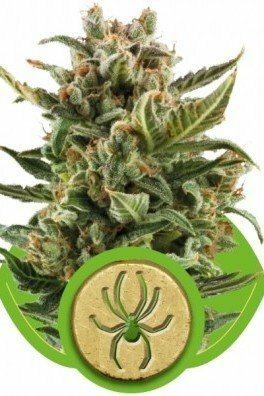 The Pineapple genetics came to light after OG Kush and Pineapple were combined in the grow-room, something magical happened, and Pineapple Kush was created. 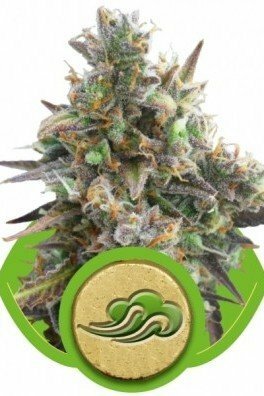 Many experience head and mental effect when consuming this strain, rather than a body effect; with its 18% THC content and other factors, many find this strain to be great for anxiety, migraines, PMS and ADHD. 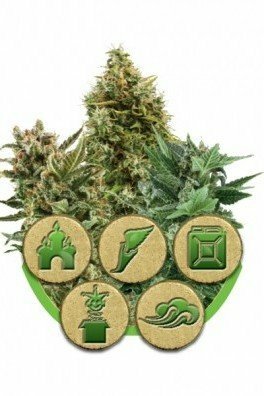 In terms of yields; indoors you can see about 550g/m² of bud, while outdoors you can generate 550g/plant. 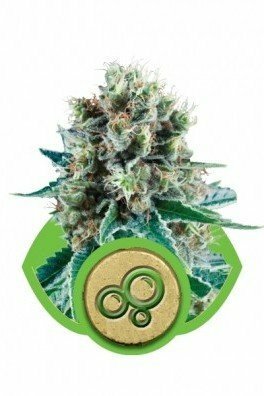 Since the flowering period is really short, with 7-8 weeks to finish, the yields are astronomical! 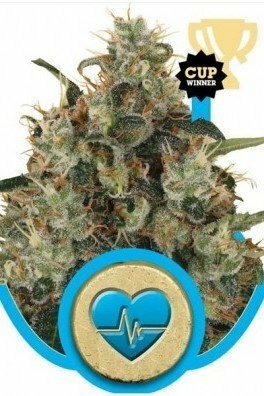 So if you’re planning to throw a full-moon party full of ganja-infused piña coladas, this strain will deliver the required flavors and yields. 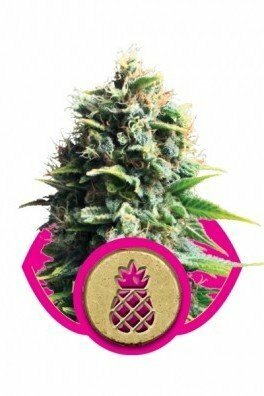 Ganja-infused piña coladas are a real thing by the way, you should try one! 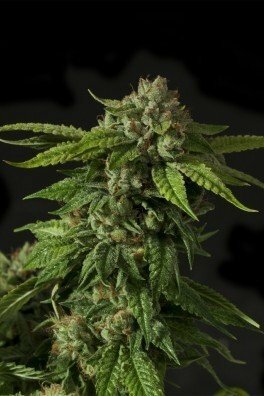 The Pineapple Kush reaches approximately 70-120cm in height for indoor settings; outdoors it stretches out and becomes 120-180cm tall. 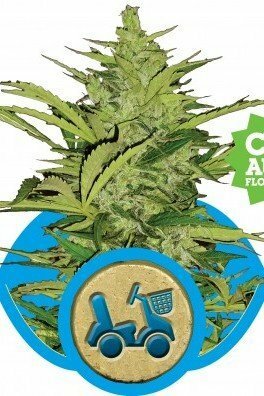 Since it varies so much in height, make sure to take care of this tropical beauty with required care, and she shall reward you with substantial heights. 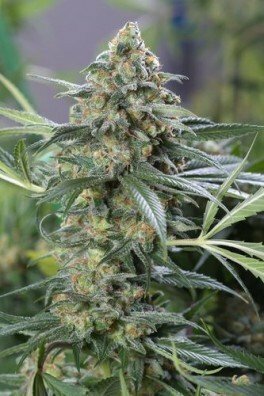 Remember, if you’re growing outdoors, make sure to harvest Pineapple Kush by the end of September. 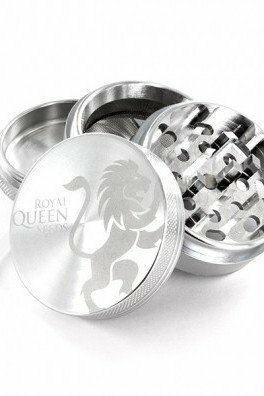 Want to fly high and arrive at the perfect holiday resort? 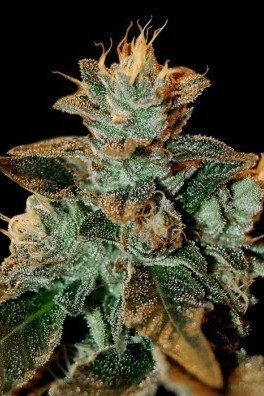 Pineapple Kush will take you there.